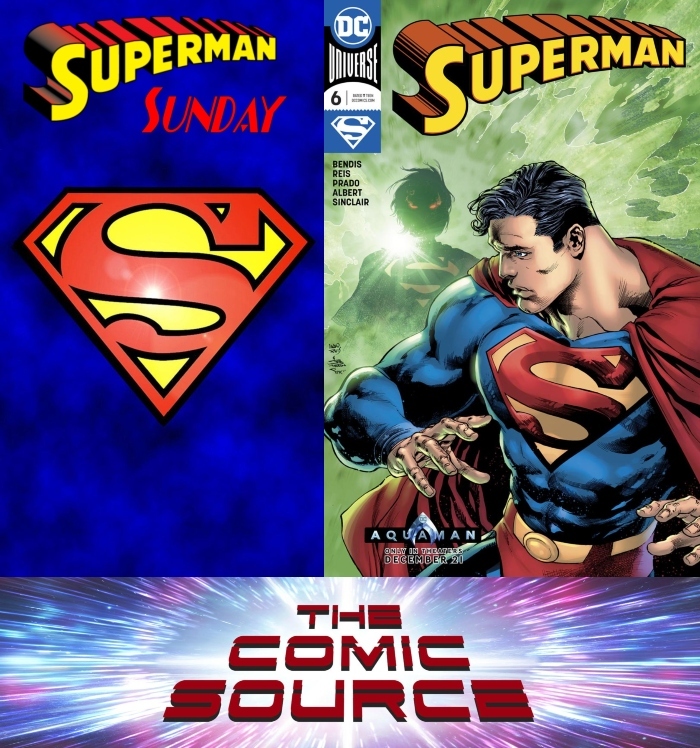 Jace and Adam talk about part 6 of The Unity Saga and what the future might hold for the Superman title next. Will it focus on Jon’s return? The relationship between Superman and Superboy? Jor-El and what he might know of Rogol Zaar?